We all know how to walk right, right? Wrong. But with this book we can relearn in the happiest way—and be ever so much healthier for it. 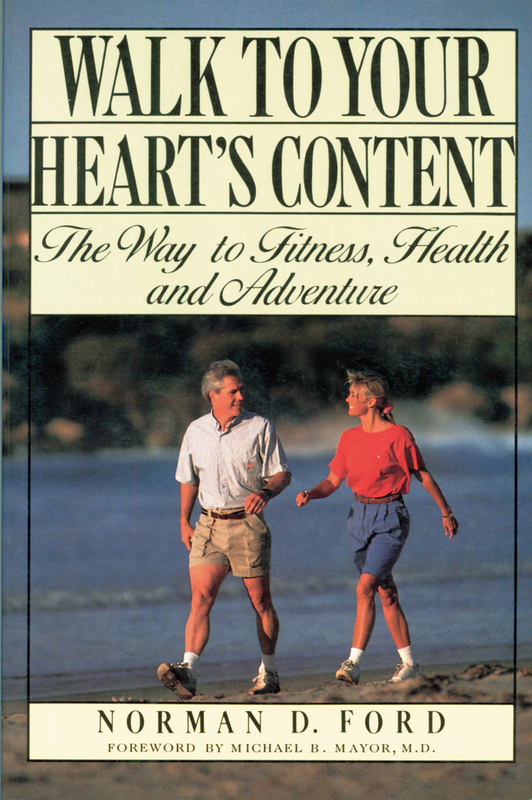 This encouraging book tells how to create a precise self-training program to take advantage of health benefits of walking.